An odd prediction came from Goldman given the general bearishness going around the market. But Goldman points out that even with a 1 MMbpd production increase from OPEC (probably the upper edge of likely increases), the market could still be in a deficit thanks to Venezuela, Iran, and Libya. More importantly, global forecasts rely on American production to fill the global gap and supply the world. With takeaway constraints leaving crude stranded in West Texas, that crude may not be useful until 2019 or later. There are plenty of factors that could cause global prices to rise despite current stumbling blocks. Click Here to read more from Oilprice.com. The EIA expects autonomous vehicles will increase overall transportation energy needs, though it may disproportionately affect light-duty vehicles. Heavy duty trucks are expected to benefit from automation thanks to “platooning,” having numerous trucks driving closely together to reduce drag. On the flip side, light-duty transportation would increase as consumers are able to commute longer distances without losing productive time. While CAFÉ standards are decreasing consumption per mile, more total miles driven will keep energy consumption trending higher for the coming decades. Click Here to read more from the EIA. We noted in the 2nd link above that pipeline constraints in Texas could adversely impact global prices. 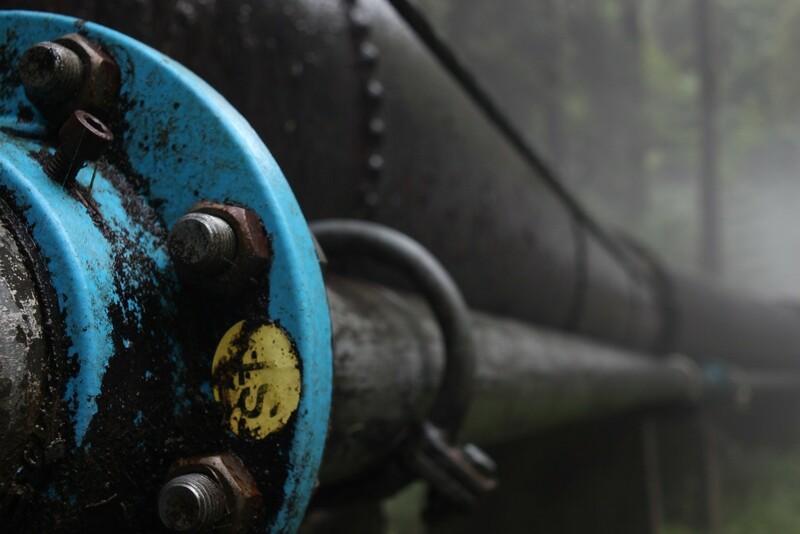 More pipelines are needed to get crude oil to the market. Unfortunately, the steel needed to make those pipelines is becoming more expensive. That’s why oil companies are requesting tariff exemptions. Of the 21,000 exemptions requested, over 500 are related to building pipes. For some pipelines being considered, no U.S. steel manufacturer has the capability of meeting the required specifications. Decisions on the waivers are expected from the Trump administration this month; how they respond will show how they are prioritizing American jobs and energy security during trade talks. Click Here to read more from Reuters.